The odor of the fruit reminds us vanilla mixed with balsam. 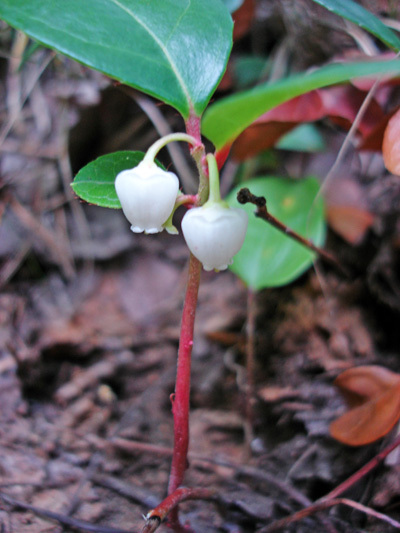 It's methyl salicylate, called wintergreen, that gives to the fruit this fragrance and remarkable taste. Its little fruit persisted throughout the winter and in spring, it's much sweeter ! Beautiful small translucent white flower. Very common plant in Jack Pine forests.